The Windows 8 Tablets are expected to be released by the end of 2012 and will feature slimmer and more attractive form factors. They will also be more power efficient than the Windows 7 platform as claimed by experts. A great deal of emphasis will be placed on the architecture of the ARM based tablet devices as reported by Ben Timmons, senior director of marketing and business development at Qualcomm. 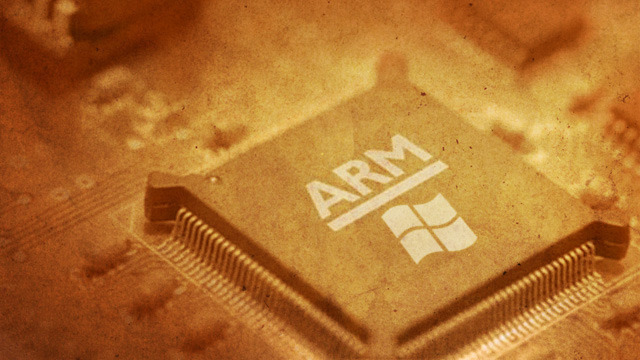 Qualcomm is being involved in the manufacture of the Windows 8 tablet of the ARM based processors. He also mentions that Windows 8 with ARM has more attractive form factors, better power consumption and is more consumer friendly. He believes that the appearance of Windows in the ARM based processors will be among one of the keys in IT business for the next few years. He also added that these devices are the construct between the ARM world and the x86 world. These devices will not have any fans, as they are not going to be dissipating the kind of heat that a traditional processor does. And this will be another reason these devices will be much slimmer and will look more attractive for the customers. He made these comments were made accompanying the gearing up of the launch of these tablets by the manufacturers like Dell, Lenovo, Acer and reportedly Nokia too. The Windows tablets are expected to land to the market by November in devices based on traditional x86-based AMD and Intel machines and also on ARM based hardware. Timmons also believes that these devices may make a new breed of mobile devices which will have smaller tablets and large Smartphones that would combine the best qualities of both the worlds.